I joined Porter Dodson in March 2017, having previously worked for another firm for over seven years. I have experience of dealing with probate matters, Wills and Lasting Powers of Attorney. My ongoing technical training, together with my experience gained so far, has helped me to guide my clients through the technical and practical difficulties that can sometimes arise in the administration of an Estate. I always do this in a sensitive and sympathetic manner and like to make sure that matters are explained in a clear way for clients. I feel it is important to get to know my clients and their specific circumstances in order to provide relevant advice that is specific to their own needs. 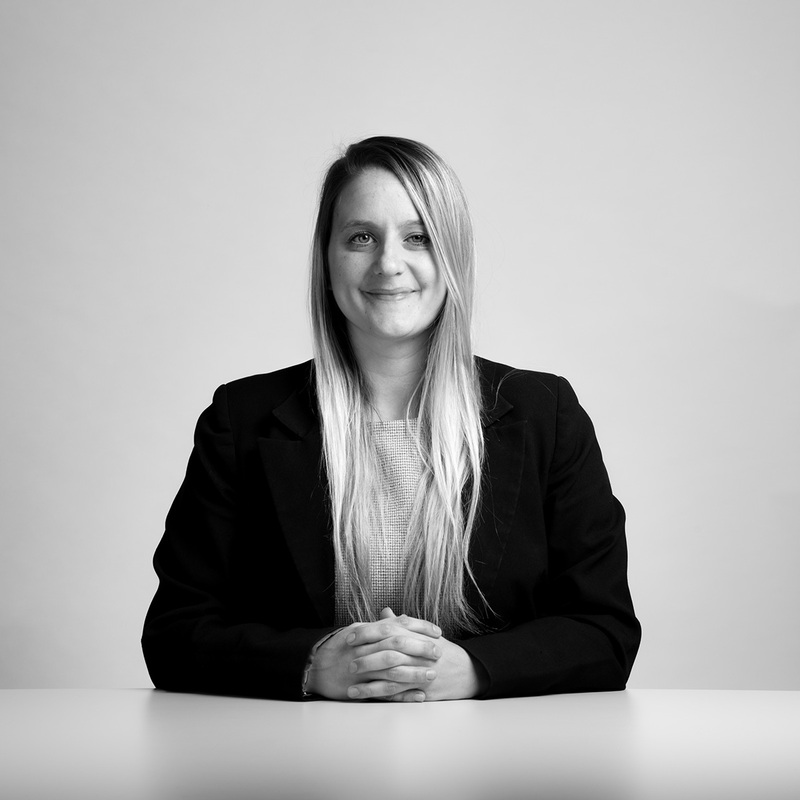 I was born and grew up in the South West and therefore have many local connections, which helps to introduce clients to other professionals who need help with their non-legal affairs. I am an Associate member of the Chartered Institute of Legal Executives and I am currently working towards qualifying as a Chartered Legal Executive. Elderly Theft: Robbing the Relatives, which was broadcast on ITV1 on Thursday 30th November, certainly sets out in no uncertain terms the devastating..
We found the entire process of drawing up Lasting Power of Attorney with Stephanie McCulloch to be friendly, clear, efficient and very reassuring. Thank you! Very helpful and efficient regarding revision of Will and setting up new Power of Attorney to replace Enduring Power of Attorney. Would thoroughly recommend Porter Dodson to family and friends. Very professional service. Very accommodating, helpful and readily available. Very pleased with the professional, friendly and approachable service I received. Thank you. Handled superbly throughout the whole process.